We are really excited about this Reading on a Theme because it's such a unusual one. The characters in all of these books have severe allergies or unexplained sicknesses that could easily become life-threatening. Ollie and Moritz are best friends who can never meet. Ollie is allergic to electricity and Moritz has a pacemaker. They become friends as they write letters back and forth sharing the triumphs and miseries of living with bizarre and life-threatening conditions. 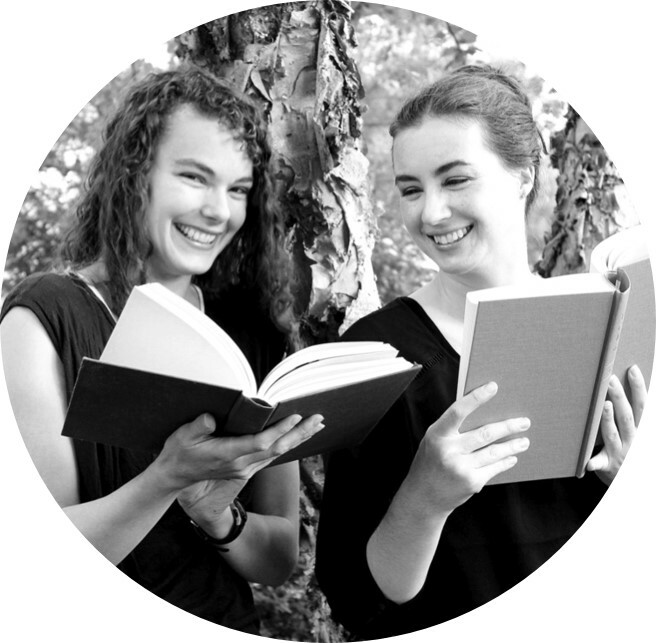 The letter format of Leah Thomas's novel conveys Ollie's enthusiasm for life despite living in the middle of the woods and Moritz's philosophical nature. I enjoyed the way Because You'll Never Meet Me deals with both average teenage issues and issues unique to the boys' conditions. This book is more than just a contemporary novel. The surprises were interesting and worth the read. Out in July 2015. Aza has her very own syndrome. It is named for her because the doctors and specialists have never seen anything else like it. She is allergic to air, continually struggles to breathe, and is constantly in and out of hospitals. She feels like she has a handle on things until she starts hallucinating days before her sixteenth birthday. That's when things really get weird. 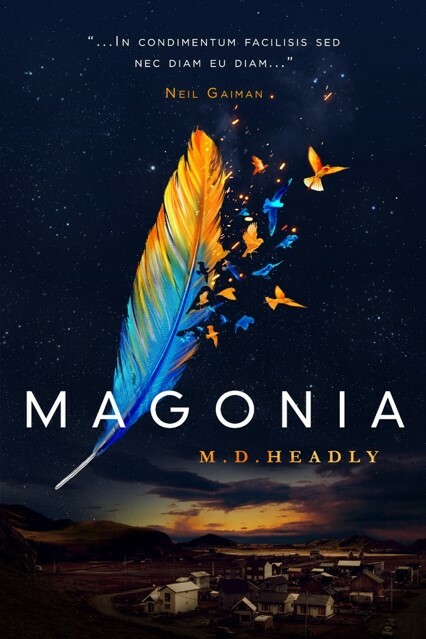 Magonia is another book that started as a contemporary and then took an interesting turn. The world of Magonia is amazing, and I feel everyone needs a Jason in their lives; the relationship between Aza and Jason is lovely. M.D. Headly created something truly magical. Out in April 2015. Review copy from Edelweiss. Madeline Whittier has a rare disease. Unable to leave her home and its highly controlled environment, her social circle is limited to her mother and her nurse, Carla. That is until Olly moves in next door. What I love best about Nicola Yoon's debut are all the nods to Romeo and Juliet. Olly and Madeline are definitely star-crossed. Then there's the nurse who facilitates their meetings, balcony scenes, a fight that forces a separation, and a death, yet it all feels so fresh and new. Yoon's characters, especially Madeline, really sparkle with personality, and I loved the illustrations. 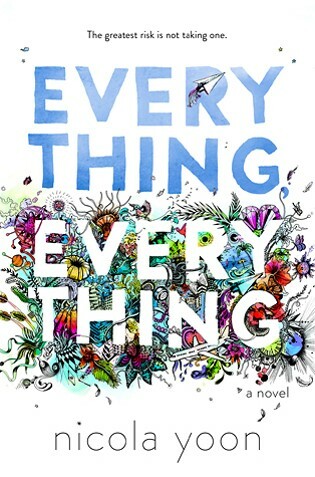 Everything Everything is out September 1st, 2015. Review copy from BEA. Lily Proctor has a whole slew of debilitating allergies. After a particularly embarrassing and life-threatening reaction in front of her classmates, Lily wishes that she could disappear. And then she does. She ends up in a parallel reality, one ruled by witches and the most powerful witch is named Lillian. Lily's weaknesses are now strengths. She has the capacity to become a powerful witch herself. I love books about parallel worlds, and this one is particularly great. The world-building is top-notch as are the characters. Lily has a very strong voice, and I loved how the relationship between Lily, Rowan, Tristan, and Caleb developed. I'm also fascinated by Juliet and Lillian. 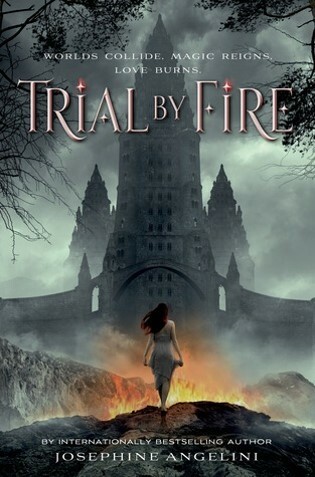 I can't wait to read the sequel to Josephine Angelini's Trial by Fire, Firewalker, out September 2015. Timothy is on house arrest for stealing a wallet and this book is his court-ordered journal. Timothy's life revolves around his little brother, Levi, who needs a trach to breathe, and Timothy spends his time on house arrest seeking ways to help his baby brother. 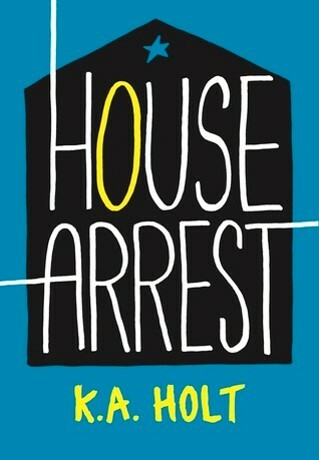 House Arrest by K.A. Holt is a poignant middle-grade novel about overcoming one's circumstances and doing your best to help those you love. I have a weakness for novels written in verse, and this one is very well done. I felt very tied to Timothy and his hopes, dreams, and challenges. A great middle-grade novel among these YA novels. Out October 6th, 2015. Review copy from BEA. 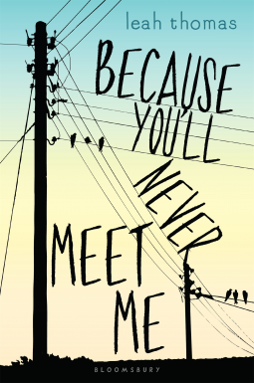 Because You'll Never Meet Me, Magonia, and House Arrest reviewed by Paige. Everything Everything and Trial by Fire reviewed by JoLee.